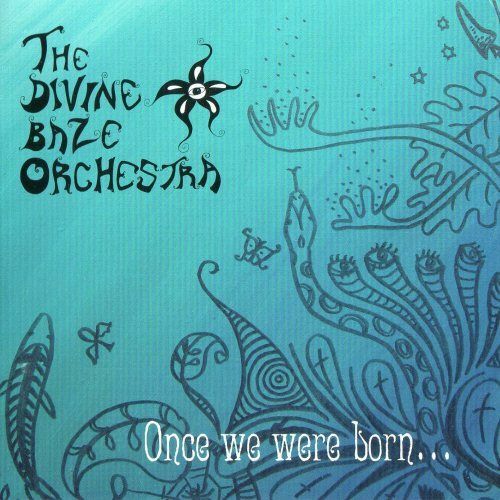 The Divine Baze Orchestra is a new Swedish heavy progressive rock band with a 70s retro sound. Oliver Eek (guitars, backing vocals) and Christian Eklöf (drums, percussion) formed the band in 2003. Since then they’ve added Tobias Petterson (bass, backing vocals), Daniel Karlsson (organ, Mellotron), and Alexander Frisborg (lead vocals, tambourine, rhythm guitar). The music is great from the growling organ, the melodic and warm passages, to the spontaneous improvisations on some tracks. Then there is Alexander’s unique vocal style and his silver-throated voice belting out some wonderful bluesy tunes. This is the band’s debut release, which they recorded “live” in the studio with only overdubbing of vocals, Mellotron, and a couple of solos. This approach gives the album its gritty and satisfying down to earth sound. The Divine Baze Orchestra is being hailed as one of Sweden’s foremost rock bands and you can easily hear the reasons yourself. I can hear definite similarities to Budgie and perhaps Uriah Heep. Once We Were Born is a very enjoyable and listenable music experience with enough Hammond organ thrown in to please the diehard 70s prog rock fan. This album is a definite breath of fresh air in today’s heavy neo-prog scene.